Eager to learn Social Media Marketing just in 1 Day!!! 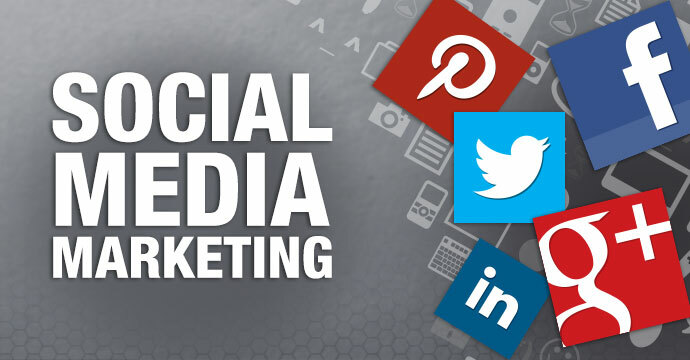 Social media marketing refers to the process of gaining traffic or attention through social media sites.Social media itself is a catch-all term for sites that may provide radically different social actions. For instance, Twitter is a social site designed to let people share short messages or "updates" with others. Facebook, in contrast is a full-blown social networking site that allows for sharing updates, photos, joining events and a variety of other activities. The duration of this workshop will be one day, with Ten hours session , properly divided into theory and hand on practical sessions.Certificate of participation will be provided by RoboTryst 2018 in association with Tryst IIT Delhi. required Tools and accessories etc. Workshops will be delivered by officials of Robosapiens India Publications. & by its Associates. Rights of Admission Reserved by the Organizer/IIT Delhi. This Workshop is strictly for students, since the course content has been designed according to the students. Professionals, Experts and Faculty Members of colleges/Schools/Parents are not allowed to join this Workshop and same do not fall in our eligible candidate list. Only those candidates who have paid their registration fee for workshop or who had received a valid confirmation mail to join the workshop are only allowed to attend the workshop. Parents/Relatives/Friends and others will not be allowed to sit inside the workshop venue although they can come inside IIT Delhi. At the time of workshops students must have their payment proof/gate Pass of the workshop, with college ID. Only 2-3 projects (20%-30%) Projects will be covered in the Workshop by Live Demonstration. Rest of the projects is to be done by the participants themselves after the workshop. All Certificates will be issued by Robosapiens India Publications. association with Tryst 2018 IIT Delhi directly to candidate right after completion of Workshop. Workshop will be delivered in English language only. Charges for the Workshop is NON REFUNDABLE, NON TRANSFERABLE, NON EXTENDABLE. Duration of the Workshops is 9 Hours (divided into 3 sessions of 3 hours each). Theory Vs Practice Ratio for Workshops: 50% theory 50% Practical. We are only charging for the 1 day Workshop, kits provided are complementary, therefore replacement of the kit or any component of the kit is not possible. It is mandatory to carry a Laptop with Windows XP/Vista/7/8/10 Installed with sufficient battery backup + A 220v AC Power Extension Cord/Board to extent Charging point/sockets of 200vAC . 220v AC Power Socket are very limited & hence Power Extension Cord/Cable will help you to get your Own 220VAC Charging Point for your Laptop. 220vAC will be given as per the availability and resources provided by Tryst 2018 IIT Delhi. Participants registered for Workshops like Cloud Computing,Digital Media Marketing,Social Media Marketing,Search Engine Optimization,Ethical Hacking,Bitcoin & Blockchain,PHP MYSQL will have to manage their own modes of Internet Connectivity during Workshop.Tryst 2018 IIT Delhi or Robosapiens Technologies will not be responsible for the same. We are not responsible for any software failing to run/install on the participant's laptop. Please carry 4 Nos. AA Size Dry Battery (Pencil cell) at least 1 set per team as power supply of Training kit (For workshops in which hardware kits will be issued i.e Robotics/Bluetooth Robotics/Arduino/8051). Batteries are not included in Takeaway Robotics Kit. Additionally, hardware kit can also be purchased at Rate of INR 1500/- & software kit can be purchased at the Rate of INR 400/-. If we find any candidate misbehaving or showing misconduct with any member of organizing team, his candidature will be cancelled immediately and he has to leave IIT Delhi campus Immediately. Scheduled date of the Workshop is Tentative & can be changed as per actual Tryst 2018 Scheduled dates. Final Schedule time will be updated to candidates via SMSs & Emails. 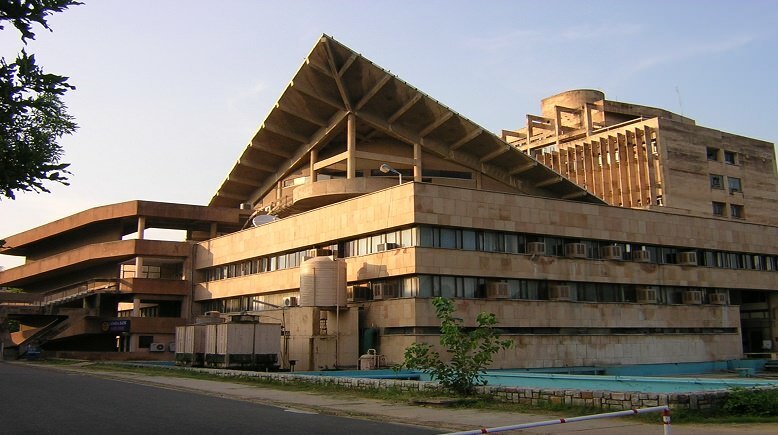 By agreeing to the terms and conditions, You hereby commit that if in any case the workshop is not held in IIT Delhi , then you are agreeing to participate in the workshop outside IIT Delhi without any disputes. There will be No competition after the workshop. Only study session will be there after that workshop will be over. If you are not satisfied by the quality of services provided during the workshop/competition, you are required to send a written application to Robosapiens Head Office at the given address: Robosapiens India Publications., C-27, Dallupura Rd, Block C, Sector 12, Noida – 201301. Charges for the Workshop/Competition/Accommodation is NON REFUNDABLE, NON TRANSFERABLE, NON EXTENDABLE. In case of cancellation of Workshops from our side, the participants of the cancelled workshop will be given an option to be upgraded to another workshop. If the offer is denied by them, only then will they be considered for refund. If In Any Case Workshop is cancelled by Organizers due to any reason, we will refund the Workshop fee after deducting Bank Changes i.e. (INR150/-) per participant fee. Refund will be in 3 stages: Verification>>Approval>>Bank Credit through same mode of payment. Cash refund is NOT possible under any circumstance. Refunds if any will only be processed after 15 days of workshop last date.